945 Pilgrim Tr, Sun Prairie, WI.| MLS# 1843401 | John Reuter Realtor/Broker/Owner of The Reuter Team. Wisconsin Homes for Heroes Realtor. Proud to be the Top Homes for Heroes Realtors in Wisconsin and One the Top Homes for Heroes Realtors in the United States. 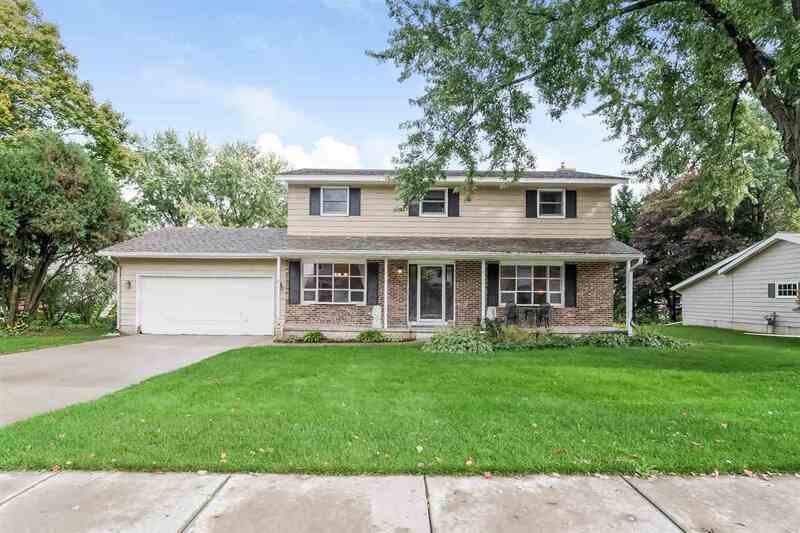 OFFER-BUMP STATUS Warm and Fuzzy flows throughout the wonderful 4 bedroom home that offers a large living room, formal dining and updated eat-in-kitchen that opens into the family room with brick fireplace. You will be delighted with the large master suite with private bath, plus spacious additional bedrooms. Lower level is finished and ready for your touches! This home is nestled on a large lot in charming Carriage Hills subdivision and offers endless updates! The Reuter Team is proud to be Wisconsin's #1 Homes for Heroes Realtor, and to Reward Heroes that serve our communities and our nation!. Are you a Hero? Learn how we can help you save thousands when you buy or sell.